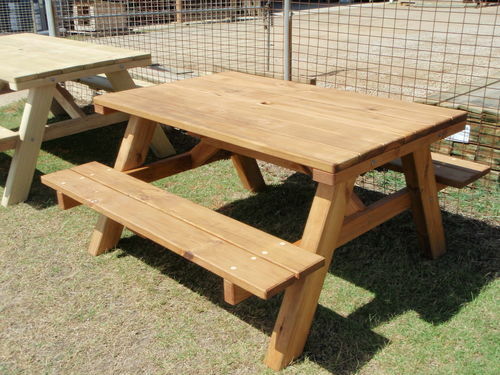 If you need a sturdy outdoor table and chair setting we can help. 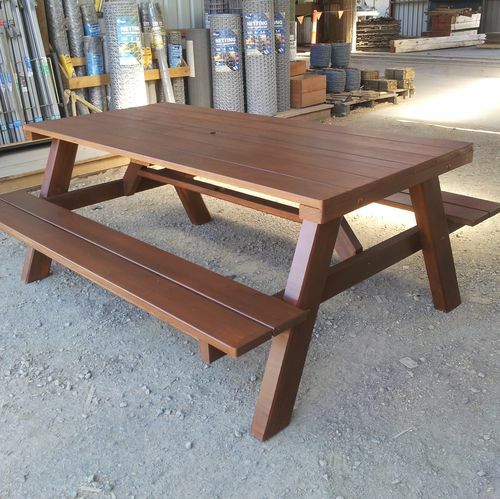 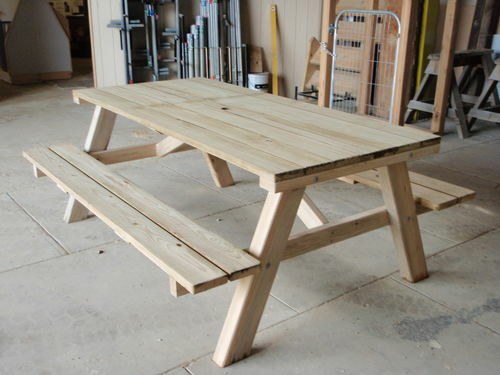 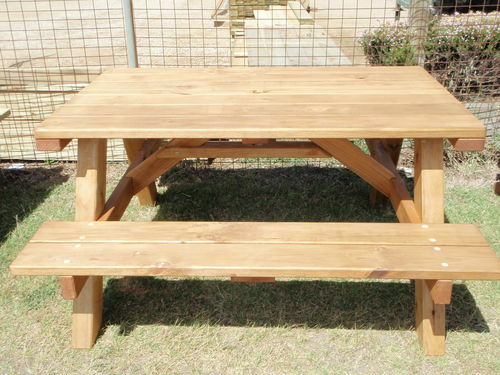 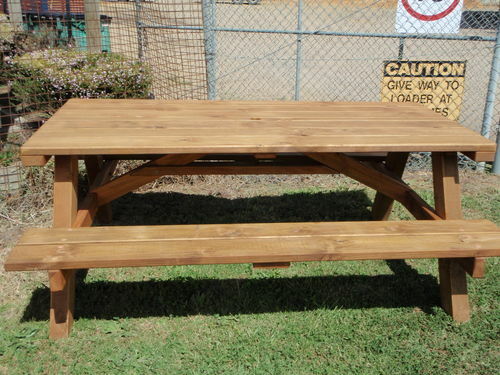 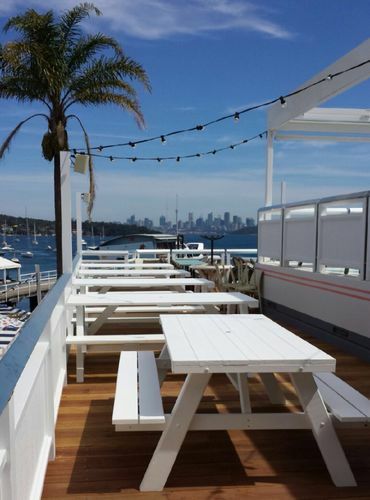 We manufacture picnic tables in large (seats 6) or small (seats 4) sizes. 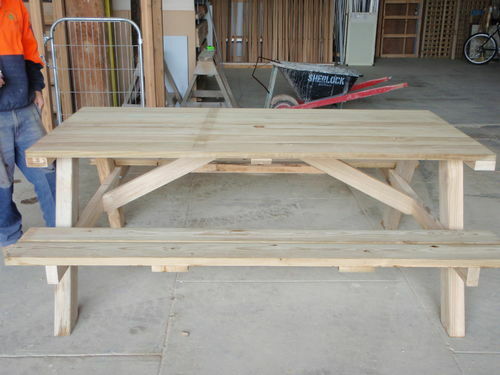 We can supply in Treated Pine or Cypress, raw, stained or painted.